Shame – it’s one of those emotions that can paralyze people into inaction. When’s the last time you felt shame in your business? Was it when you were asking for the sale? Maybe it was when someone was telling you how much they need your product/service but couldn’t afford your “high” prices. Shame is one of the most prevalent emotions that comes up for people who are struggling with sales. Some people act as if selling is wrong or manipulative in some way. And yet, when you’re not making sales, you’re doing a disservice to the people who’ll benefit from your product/service. You’re also doing a huge disservice to your business. 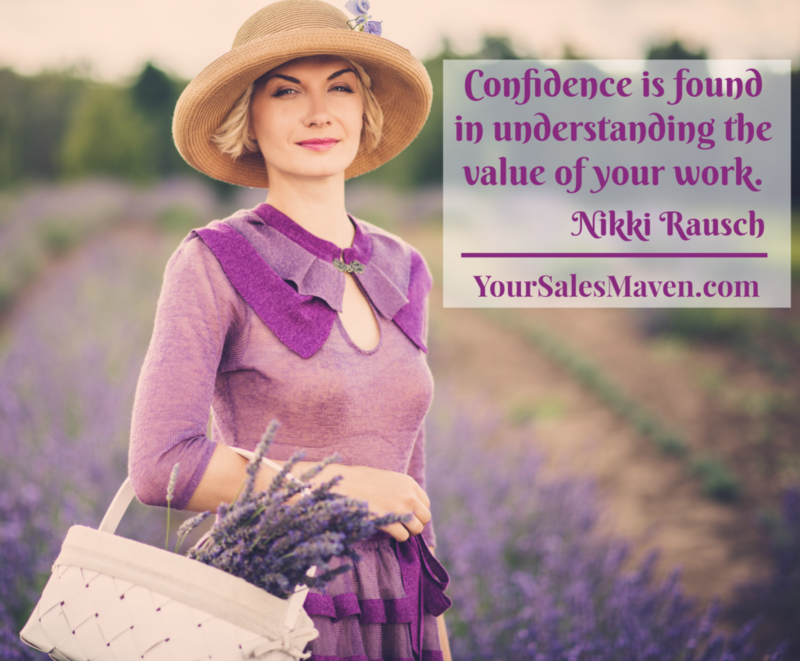 Making sales and growing your business is not something to be ashamed of, its something to be celebrated. A few weeks ago a client reached out after receiving an email from someone complaining about my client selling her products and services. The complaining person wrote how she was only interested in free resources and didn’t appreciate offers for products and service that cost money. My poor client was mortified after reading the email. When I read the email, my initial reaction was to become defensive on behalf of my client. How dare this complaining mooch try to shame my client about selling her products and services. My client has bills to pay like the rest of us and no one is expected to work for free. Those of us that offer free resources on our websites do so with the intention of giving people a taste of our work. It’s a way to allow people to decide if they’d like more. The “more” is where we make money. For those of you that show up at Costco and take the free samples, you know the person offering it is getting paid. Their job in addition to having samples available is to talk about the product and encourage people to buy it. It’s a pretty simple concept to understand. So why then would someone sign up for someone’s free resources and expect anything less? Once I was able to gain some perspective, I wrote a professional response that my client could use to email the complaining party. It let the complainer know that she’d been removed from the list and would no longer be receiving emails. Should she want additional resources she was invited to check back from time to time on the website. A few months ago I wrote an article called 2 Tips For Setting Your Price where I explain how pricing should in part be based on your expertise and what you’ve invested in order to do what you do. When you start to really look at what it would cost someone to gain the skill set and expertise that you possess, it’s easier to let go of the shame around charging for your services. You’ve invested countless hours and money in your expertise. There is no shame in charging others that benefit from said expertise. Many people will be happy to pay for your products/services. Anyone else that wants to try to make you feel bad about being compensated is not a client. Therefore, stop investing time and energy into them. Remove them from your list and move on to serving those that understand the value you offer.